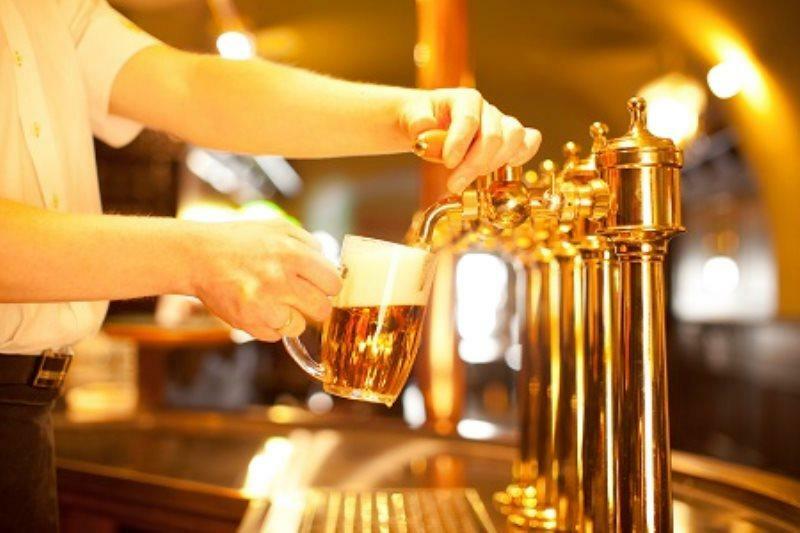 Are you looking for Sicilian nightlife in a few steps from our Hotel? Then Nicolosi is the right place for you! 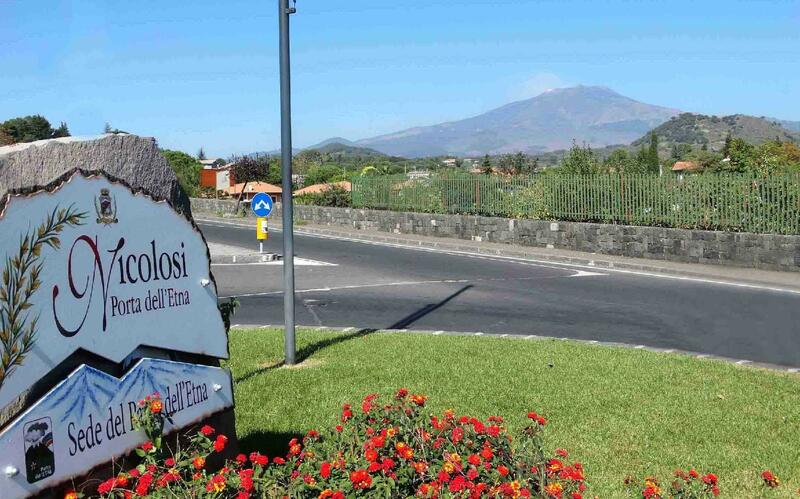 Placed just 20 minutes from the Paradise Hotel, this village at the foot of the Mount Etna is perfect to all those guests which want to have fun and spent some pleasant nights in total relax. In fact, the centre of this village it’s full of pubs and restaurants of all sorts: you just have to choose!